The Carob tree or Locust tree is an evergreen plant, belonging to the pea family, which is native to the Mediterranean region. It tends to grow in warm climates and may live hundreds of years. Thus the trees should be protected and respected. The bean-shaped pods naturally contain polyphenols, which help lower blood cholesterol levels if consumed regularly. These polyphenols also act as powerful antioxidants, protecting your body from the damage of free radicals. These nutrients are found in the seeds as well as in the flesh of the pods. Carob has been consumed since ancient times as mentioned in the Bible and other texts. It has traditionally been used as an expectorant in the treatment of coughs, in the form of sweets and drinks. 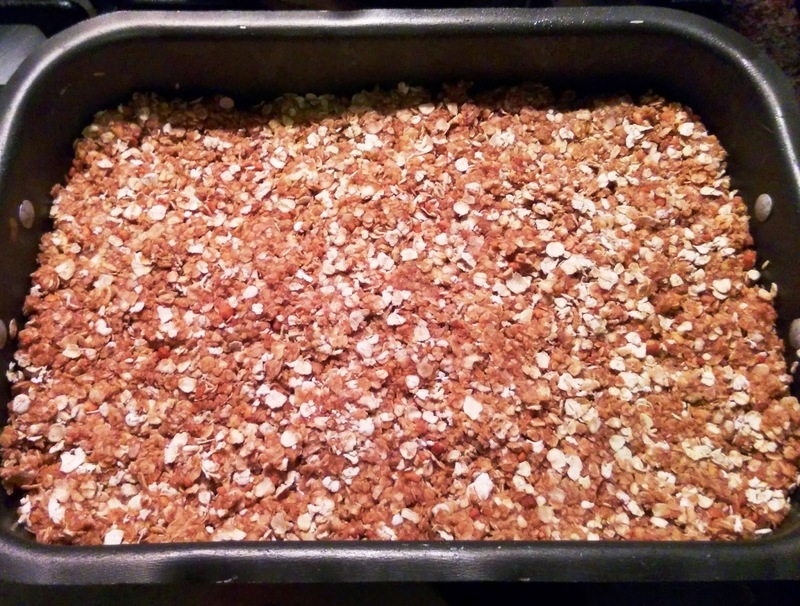 With the following recipe you will be able to make cereal bars to last a few days, with a quick and simple no-bake method and a few inexpensive ingredients. The most important thing is that you will know exactly what went into your snacks. These are ideal for breakfast too. 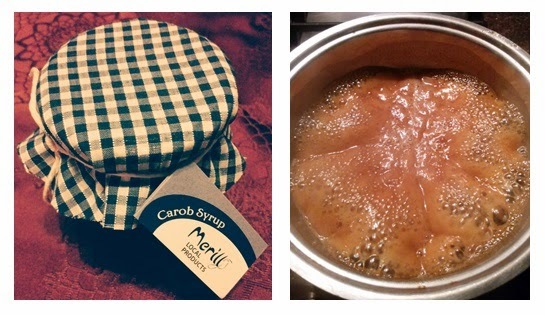 In a sauce pan mix the milk, carob syrup and honey together and bring to the boil, stirring constantly. Remove from the heat after boiling for 3 minutes. Add the peanut butter and vanilla essence and mix thoroughly. Finally add the rolled oats a little at a time, until you have a paste that can be moulded into shape. Use a greased 20 x 20 cm dish and press the mixture into shape. Refrigerate for a few hours or overnight. Cut into shape or crumble to use as cereal with milk or yoghurt. Preferably choose a peanut butter that contains 90-100% peanuts and some salt and no hydrogenated oils or added sugar. You might want to add some more honey to make the texture stickier to form cereal bars.